A leave-in treatment to take care of the scalp Contains a highly effective blend of active ingredients. Regulates scalp & prevent recurring dandruff Offers soothing benefit for the scalp. Ultra light without weighing down hair. 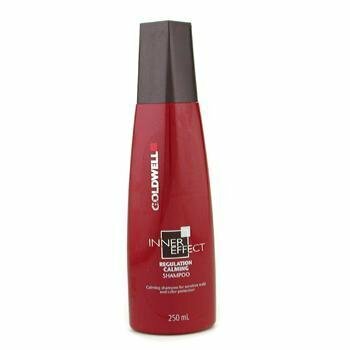 Goldwell Inner Effects Repower & Color Live Treatment is a highly effective treatment for long lasting strength to your hair. 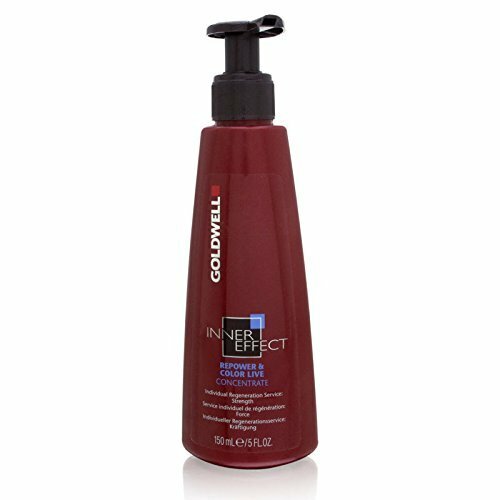 Inner Effects Repower & Color Live Treatment gives hair full of volume and vibrant color. - 3.3 oz Serum It is recommended for normal hair. 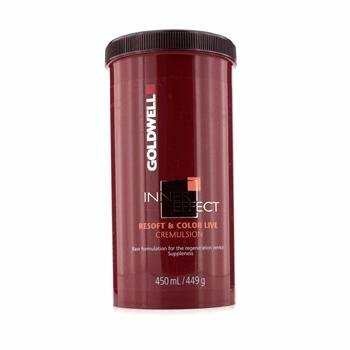 Goldwell Inner Effect Repower & Color VOLUME MOUSSE 10.3 OZ/300 ML. 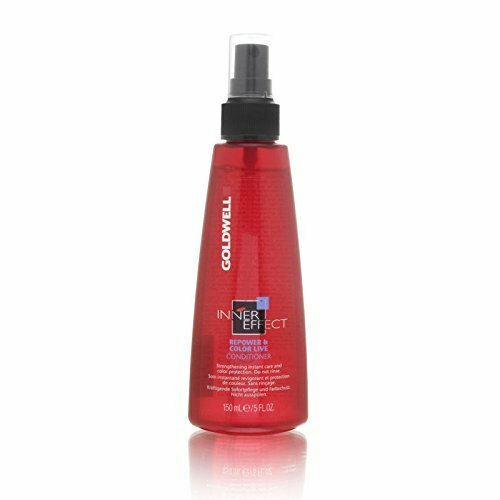 Buy Goldwell Styling Products - Goldwell Inner Effect Repower & Color Live Volume Mousse 10.3 oz. How-to-Use: Shake before use and distribute through damp or dry hair. Style as desired. 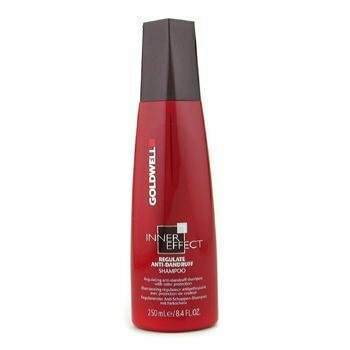 Goldwell Inner Effects Resoft & Color Live Styling Cream is a conditioning cream for individual styling with a soft natural feel. 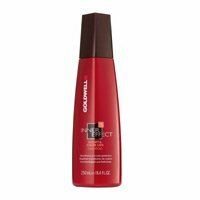 Protects the hair color. 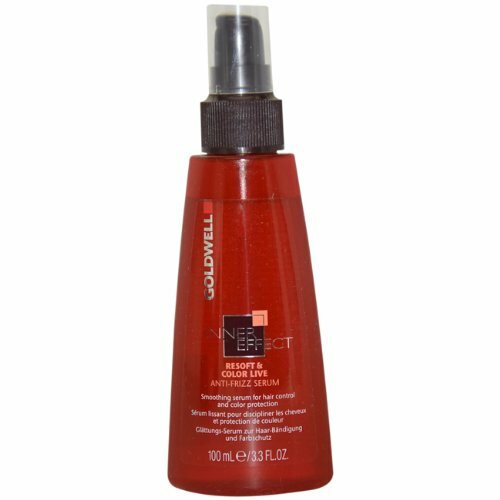 Goldwell Inner Effect Regulate Calming Lotion moisturizes the sensitive scalp. Calms, conditions, and soothes itching. 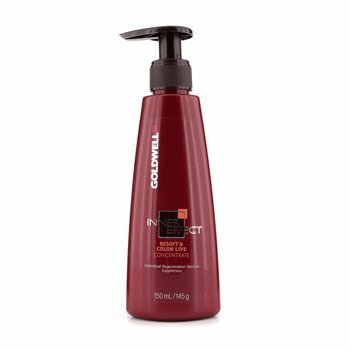 Regulate Calming Lotion supports the natural balance of the scalp. A carefully selected combination of ingredients helps to soothe sensitive scalp and provide instant moisture to condition and calm irriation. Gently massage into the scalp, do not rinse. Can be used on towel-dried or dry hair. A deeply reconstructing creamy treatment. Developed with a regenerative system that adds volume and vitality to hair. 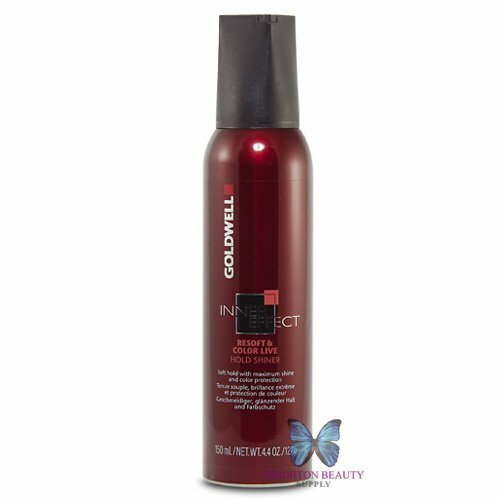 Activates proteins to penetrate deep into the hair. 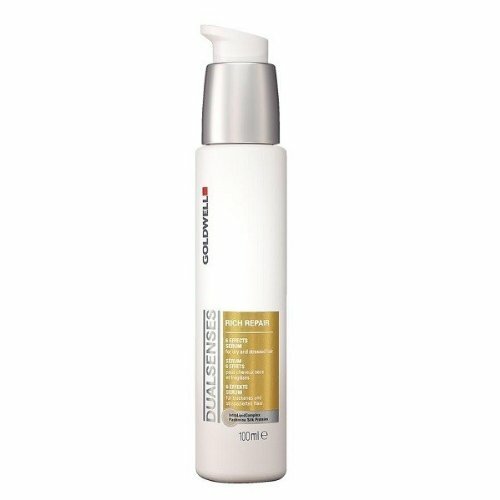 Formulated with nanocapsules that optimize the transport of lipids in hair. Shields hair color with anti-oxidants and UV protection. Hair appears suppler, sleeker and stronger with brilliant color. Perfect for dry, stressed and unruly hair. 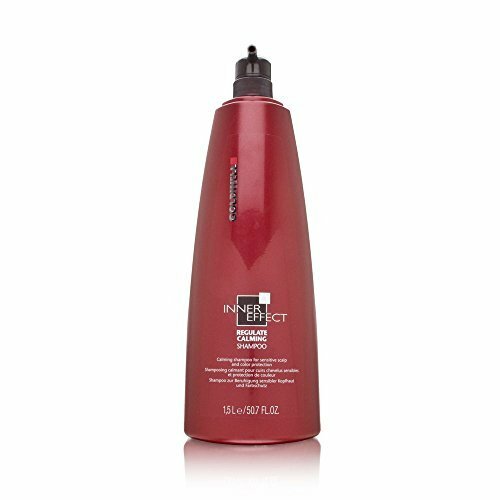 This unique formula focuses on 6 regenerating effects: anti-breakage, silky suppleness, enhanced elasticity, healthy looking mid-lengths and ends, instant shine and reinforced hair structure. How To Use: Distribute a few pumps through towel-dried or dried hair. Regenerates using the latest technology to act deeply within the hair for condition and color protection. 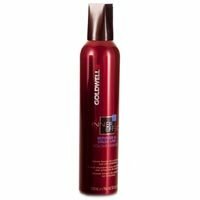 Mild, creamy shampoo indulges dry, stressed and unruly hair with nutritious conditioners. 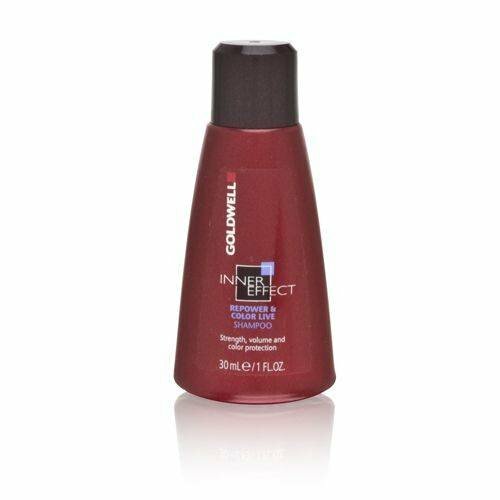 Gentle formula ensures protection from color fade for a radiant shine. 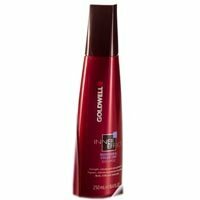 Goldwell Inner Effects Repower & Color Live Instant Conditioner gives light instant care to your fine dull hair. 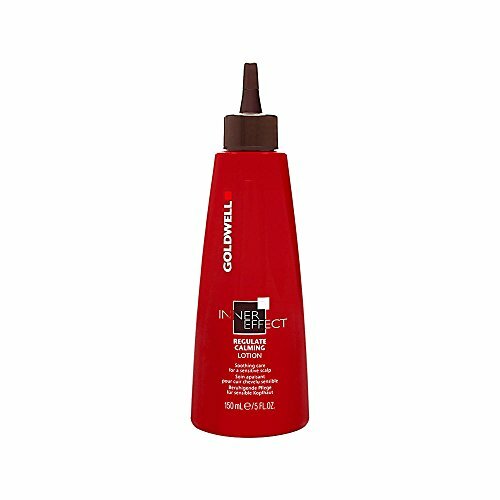 This intensive leave-in conditioner supports the hair structure and conditions without overloading or dulling the hair. Seals the hair color and provides brilliance. 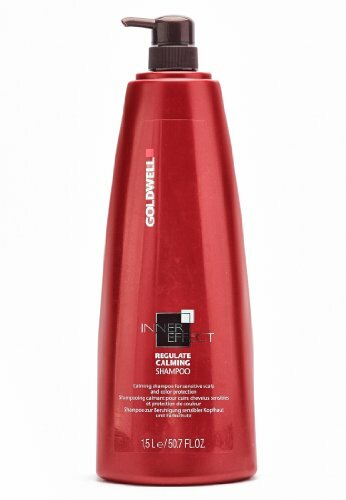 Goldwell Inner Effects Repower & Color Live Shampoo is a mild cleansing shampoo for renewed strength and fullness. 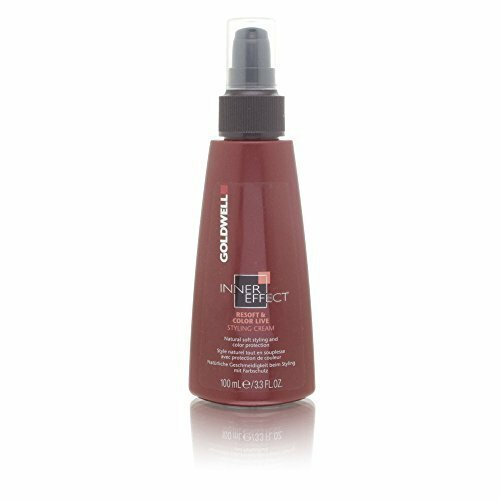 The gentle formula protects the hair color for optimum radiance. 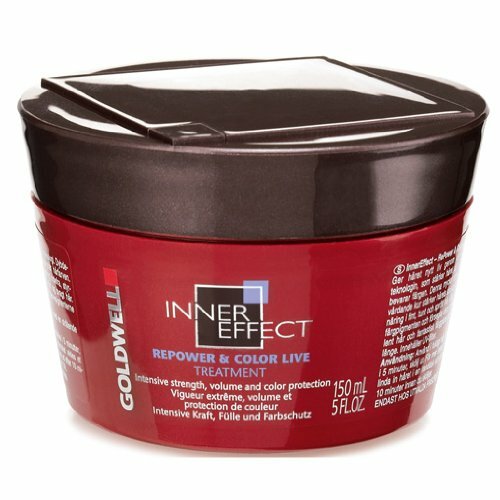 Goldwell Inner Effects Resoft & Color Live Shine Shaper is a light modeling cream for shiny accents and loose bundling. 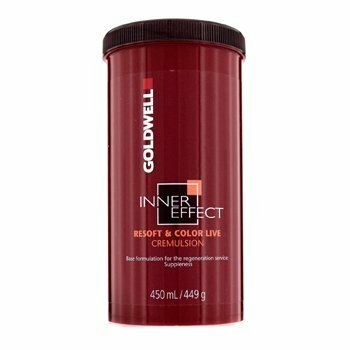 Inner Effects Resoft & Color Live Shine Shaper provides moisture and intensifies the color brilliance. 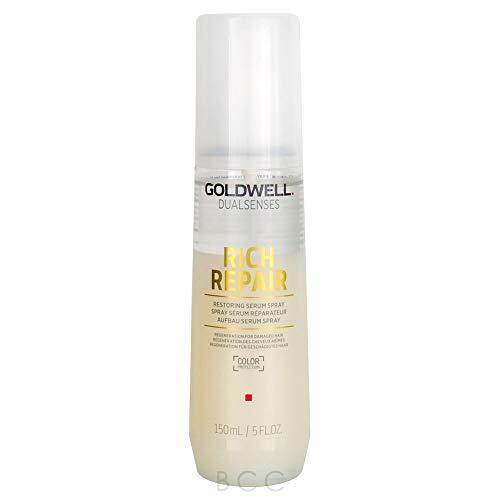 Heat activated formula to repair and protect hair Goldwell's Restoring Serum Spray works deep inside the hair without weighing it down to repair dry and stressed hair. 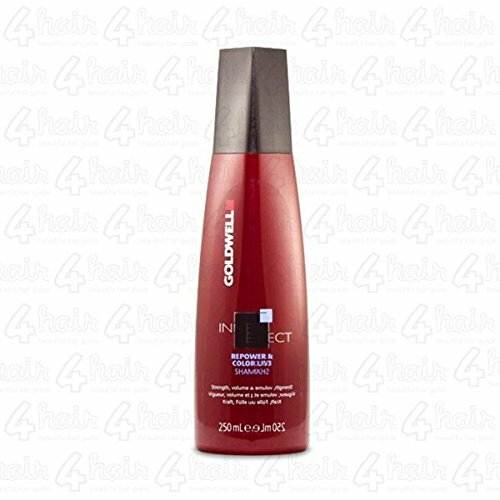 Thanks to the heat activated formula it instantly improves combability and shine. directions Shake well, spray onto towel-dried or slightly blow-dried hair. Do not rinse. Blow-dry. A deeply reconstructing creamy treatment Developed with a regenerative system that adds volume and vitality to hair Activates proteins to penetrate deep into the hair Formulated with Nano capsules that optimize the transport of lipids in hair Shields hair color with anti-oxidants and UV protection Hair appears suppler, sleeker and stronger with brilliant color Perfect for dry, stressed and unruly hair. 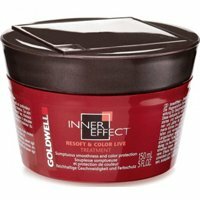 Compare prices on Goldwell Inner Effect at LiveSaler.com – use promo codes and coupons for best offers and deals. We work hard to get you amazing deals and collect all avail hot offers online and represent it in one place for the customers. Now our visitors can leverage benefits of big brands and heavy discounts available for that day and for famous brands. We try to makes comparison shopping easy with Product Reviews, Merchant Ratings, Deal Alerts & Coupons. Find Deals, Compare Prices, Read Reviews & Save Money.